Our package options will make your travel planning easy in Manuel Antonio including a variety of services. Are you celebrating a special romantic occasion? – check our YOU & ME Package. Do you like adventure? Maybe our Jungle Adrenaline Package is perfect for you. All our packages offer an extra discount that cannot be obtained booking all elements a-la-carte. Ready for some action in Costa Rica? 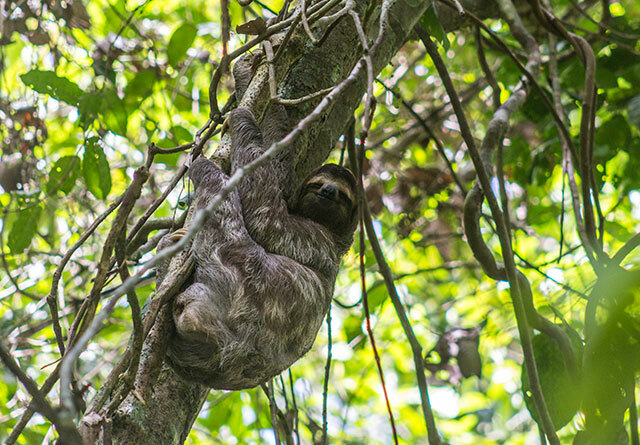 This Manuel Antonio vacation package will make you unleash your wild side! Swing through the tropical Rainforest and rush down the rapids on the River Savegre. 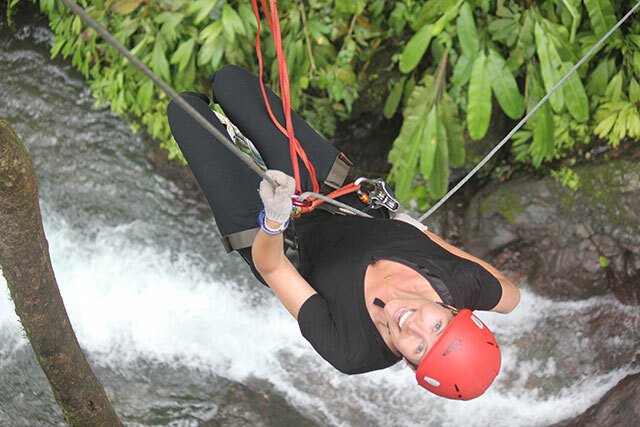 Get an outdoor jungle adventure including free exercise while enjoying the beauty of the Costa Rican rainforest. Enjoy GAIA´s special couples retreat to celebrate your romantic occasion. This special Costa Rica romantic getaway lets you focus on each other instead of the rest of the world. Guided Tour for 2 of Gaia Nature Reserve. Catamaran Dolphin Watch and Snorkel Tour for 2 (includes snacks, lunch or dinner). All our reservations additionally include free WIFI, the service of your private Concierge, twice daily maid service and free use of our business center and fitness room as well as a complimentary shuttle service daily from 7:30am to 4:00pm to the beaches and the National Park of Manuel Antonio. Special terms: This Costa Rica romantic getaway package is based on double occupancy and prices include all taxes and service charges. This romantic package is available for direct bookings only, and cannot be combined with other promotions. The package must be paid in full at time of reservation. 3 consecutive nights are required for this package to be applicable, and transportation information is required in advance of your arrival to arrange for your included transportation. Additional nights can be added to this package, please consult our reservation department. 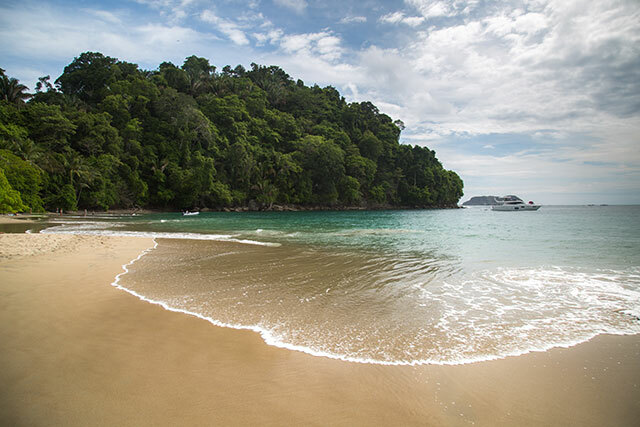 Ready to relax and experience Costa Rica at its finest? Then, this is the perfect package for you! 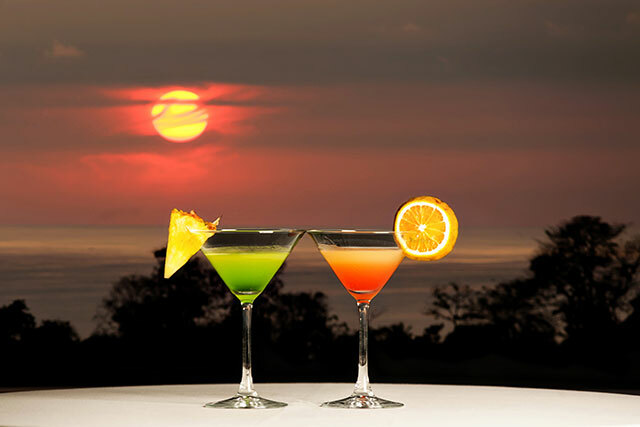 Pura Vida as for “full of life” includes the best of tours, dining and relaxation GAIA and Manuel Antonio has to offer! Package is based on double occupancy and prices include all taxes and service charges. This package is available for direct bookings only, and cannot be combined with other promotions. This package must be paid in full at time of reservation. 4 consecutive nights are required for this package to be applicable, and transportation information is required in advance of your arrival to arrange for your included transportation. Additional nights can be added to this package, please consult our reservation department. Ready for a Getaway but not in the mood to hassle with all the details? This package makes it simple, book your international flight to San Jose, Costa Rica and we will do the rest for you! That is what we call, Pura Vida!! 1 night hotel stay (arriving or departing) in the Wyndham Ramada Herradura including breakfast and complimentary shuttle to/from the International Airport from 5am to 9:45pm. Round Trip transportation to/from the Wyndham Herradura to GAIA via land transportation. Package is based on double occupancy and prices include all taxes and service charges. This package is available for direct bookings only, and cannot be combined with other promotions. This package must be paid in full at time of reservation. 3 consecutive nights are required for this package to be applicable, and transportation information is required in advance of your arrival to arrange for your included transportation. Additional nights can be added to this package, please consult our reservation department. 3 Nights Wellness Paradise Package. Designed to promote profound relaxation, this carefully calibrated package aims to gently steer you onto a restorative path. Whether you seek to decrease stress levels, shift unwanted paths or reconnect with your true balanced nature, Gaia’s Wellness Package ensures palpable results and a deep sense of inner peace and happiness. Includes 3 Nights at the current best available rate plus the following amenities at a substantial discount. + 1 additional 60 minute spa treatments per person of choice: traditional massage therapies, Hydro treatment, body treatments, hand and facial care. All our reservations additionally include free WIFI, the service of your private Concierge, twice daily maid service and free use of our business center and fitness room as well as a complimentary shuttle service daily from 7:30am to 4:00pm to the beaches and the National Park of Manuel Antonios. This package is based on double occupancy and prices include all taxes and service charges. Available for direct bookings only, and cannot be combined with other promotions. The package must be paid in full at time of reservation. 7 consecutive nights are required for this package to be applicable, and transportation information is required in advance of your arrival to arrange for your included transportation. Additional nights can be added to this package, please consult our reservation department. (Black-out dates: December 20th January 3rd). Time for a real break? This package will maximize your minimum 7 nights stay with so many luxury benefits that you will not be able to refuse. Definitely worth your while! Includes 7 Nights at the current best available rate plus the following amenities at a substantial discount. 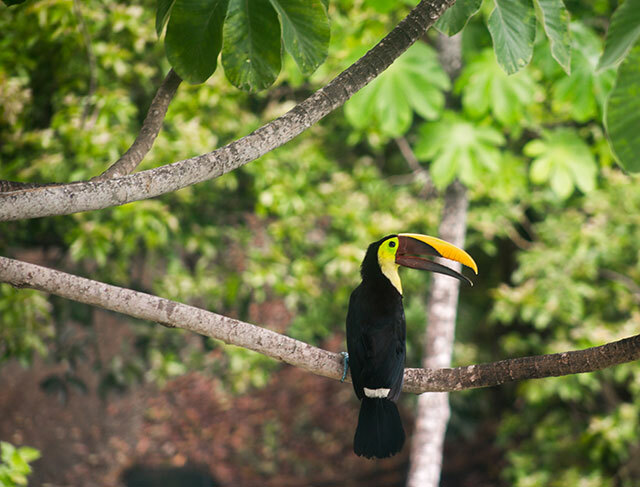 Enjoy the Magic of the Rainforest and our Luxuries at your Fingertips. Looking for a get-away to Costa Rica at its richest season of the year? Then this is perfect for you!